Paul: Atop a distant hill, reaching up toward the last, fading stars of the velvet night, barely visible in the pre-dawn glow, stands the temple to Games News. Here, sat amongst the heavy and heady odours of swirling incense, stepping between the gigantic columns erected in times long forgotten, Shut Up & Sit Down’s many devoted acolytes cast bones, call out prayers and perform blood sacrifices in the hope of discovering what cardboard miracles will be delivered unto us in the weeks and months ahead. Quinns: Join with us now as we row out over a briny waves toward those distant chants, as we step onto that rocky promontory and weave amongst the hairless worshippers as they perform their secret and arcane rites. Tread soft and bring no light, for this is a holy land which we all despoil when our sinful tongues even mention its name. Paul: There is more news here than a thousand souls could ever comprehend, but in the moonlight atrium the clerics of Games News try their best to understand the signs and mysteries given to them by greater powers from beyond. 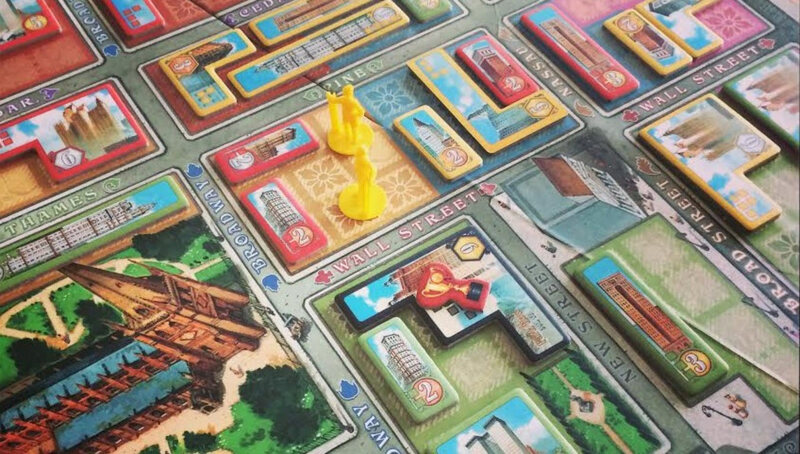 There, on the dais, sits news about New York 1901, spotted on the convention floor at Origins by BoardGameGeek, but also cropping up on WGTabletop’s Instagram feed. It’s a game about skyscrapers and city-building in one of the world’s most famous cities. While I wish it was a bit more three-dimensional, I’m quite keen to try this out. Some reptilian part of my brain still wants to play board games that are all about getting rich, and fitting those illustrated tetrimino-tiles into different sizes of city block looks like great fun. Quinns: Also spotted at Origins, that distant convention of the occult, was Star Trek: Five-Year Mission, a co-operative game for up to seven crew members. Sounds epic, doesn’t it? Would that it was. Your Five Year Mission will take just 30 minutes, with players working together to tackle various red and yellow alert situations by… rolling and placing dice. In other words, it’s going to make Space Cadets look like an actual space simulator. Divining the horoscopes, our holy priests suggest that this might be a little bit like a sort of Space Yahtzee with special powers, depending upon which role you take. 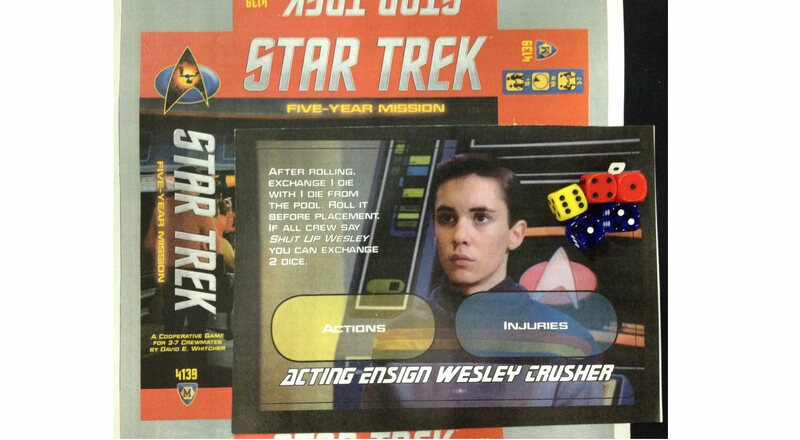 You can be Wesley, for example, and have everyone shout at you. 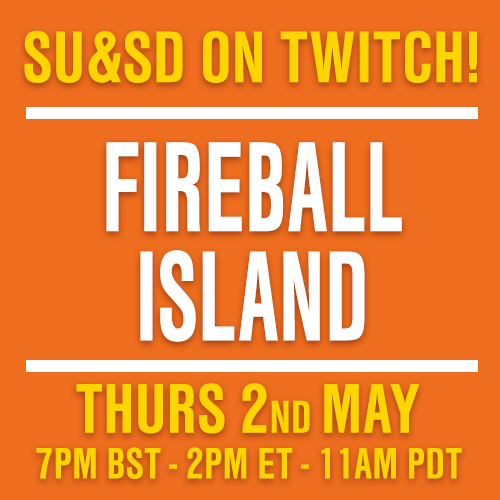 Which, if you’ve been following the drama on Tabletop this week, might make a nice change. Paul: …Or I could be Dr. McCoy, just because he’s the best Star Trek character and then I can be grumpy forever. Paul: WHAT DO YOU MEAN I ALREADY AM. 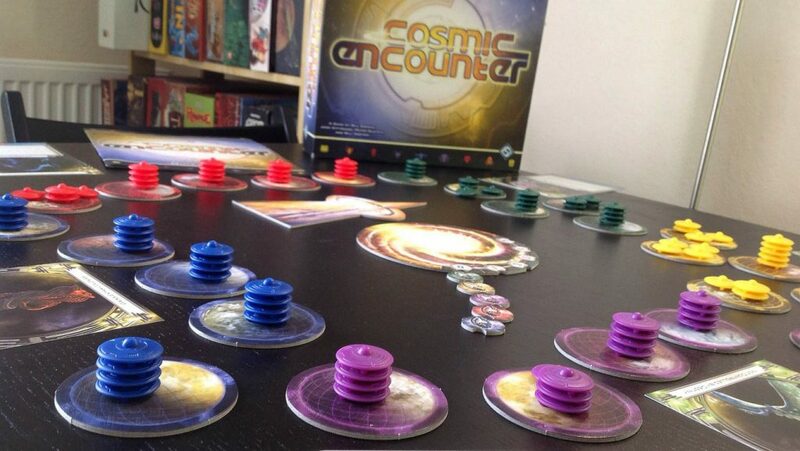 I’m curious to see how the co-operation works in this and I’m not sure if it’ll just boil down to a tense game clever puzzle-solving or just one of rolling dice and then putting them on things. Quinns: Paul, look at these ancient glyphs! Unmistakably carved into the wall by a d4, they herald the coming of Dice City in 2015. Paul: Dice City? Of course. The prophets foretold such a place, a golden metropolis upon a hill promised to those good servants of the die who filmed video reviews. Where will we find it? Will we need to wear clothes? 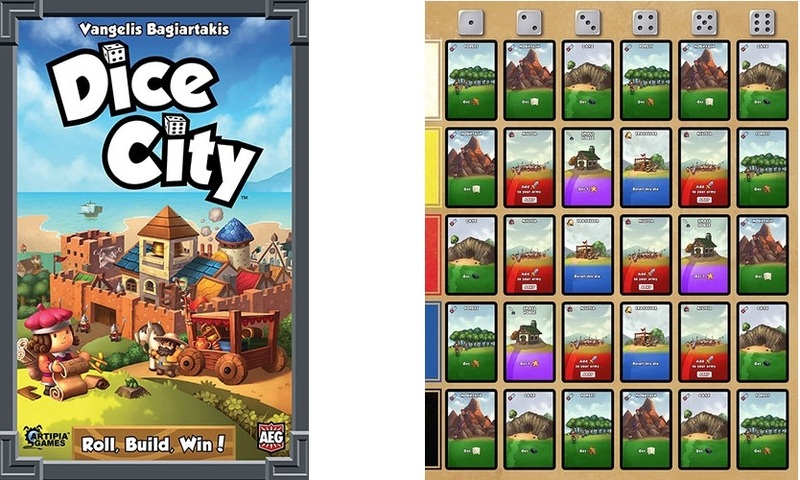 Quinns: No I think Dice City is just a new AEG game to do with rolling dice and building a city. Kind of like Kingsburg but cutting out the whole “getting resources” bit in the middle, so you just roll dice and build a town out of them. Paul: Speaking of rolling! If we rotate the gaze of the temple’s giant stone sentinel, that same one that legend says spoke aloud to its worshippers many decades ago, we see that it casts its eyes over the looming Olympus that is Mount Kickstarter, across which the light of the new dawn breaks, illuminating the thousands of pilgrims who have climbed its sides to offer supplicance. Visions reflected in the scrying pools below show Kickstarter taking over the industry, show great hills of money and countless thousands of games ahead of us, some succeeding, many others failing, the world awash with the screams of games designers who have known both success and failure, victory and defeat. Quinns: Good heavens. The visions I’ve caught sight of have been much more placid. They’ve just been some nice board games. 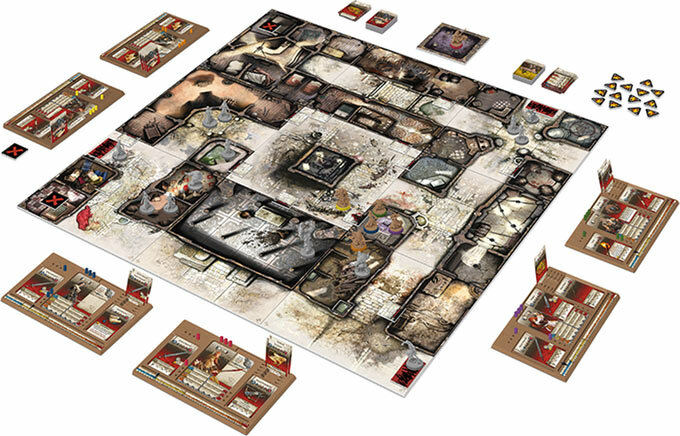 This week’s success story is high-profile sequel Zombicide: Black Plague, which takes everyone’s favourite middling game of zombie punishment and does it again! In medieval times! But wait, because this time it’s a totally different game! There are plastic pegboards for your cards and a necromancer! At the time of writing Black Plague has amassed $2,096,055 thanks to its broad appeal and (like so many miniatures game kickstarters) packing more and more stuff into the box in the form of stretch goals. Once upon a time I’d have been aghast at this number, but I’ve come to realise it’s not all that ridiculous. That $2 million is coming from some 12,000 backers all buying a copy of an expensive game and the first expansion, which isn’t crazy at all. 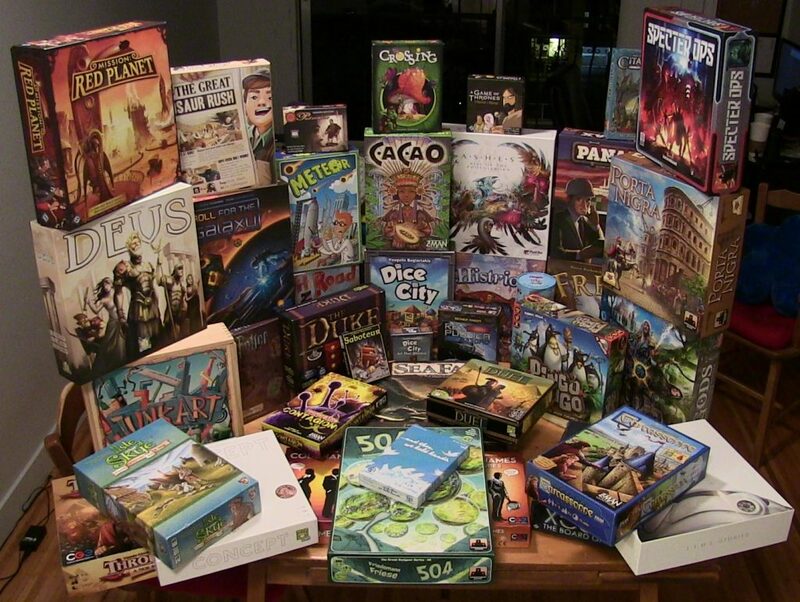 It’s perfectly normal for a successful, glossy board game. Paul: Quinns, did you see 13 Days? 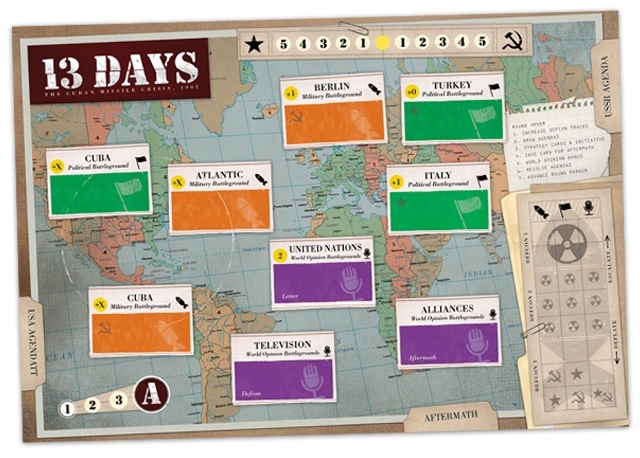 It bridges the gap between the card-driven events of 1960: Making of the President and the card-driven events of Twilight Struggle, by featuring both the Cold War and President Kennedy, who himself appears on a card called “Wave and Smile.” And a lot that tell you to CHECK FOR NUCLEAR WAR. It looks perhaps a little flat and monochrome right now, but this is an in-development prototype we’re staring at. What do you think? I will admit, I’m tentatively excited. I started watching Mad Men this year and, my goodness, that was a strange time to be alive. 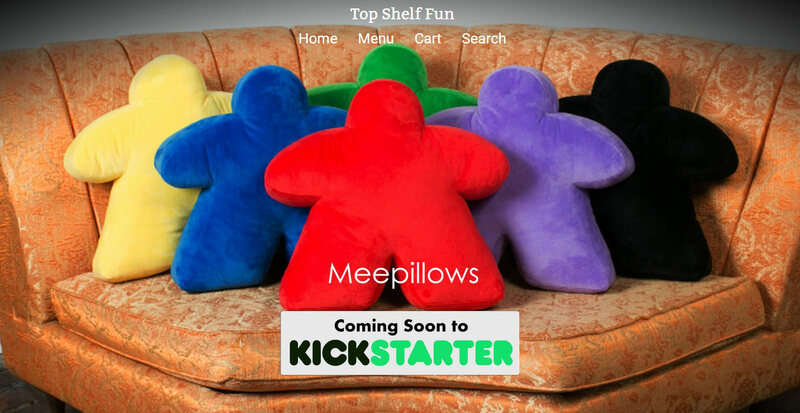 But I also have to admit to being tentatively excited about the Meepillows, so my judgement is probably way off. Quinns: What will you use those for? Paul: Temple sacrifices. Of course.